Many cities, counties, schools, municipal ambulance companies, fire districts and volunteer fire departments are faced with the pressure that occurs when demands for their services outpace their financial resources. To cope with this problem, many political subdivisions are now turning to this financial alternative that has long been recognized as a source of funding for large capital expenditures. 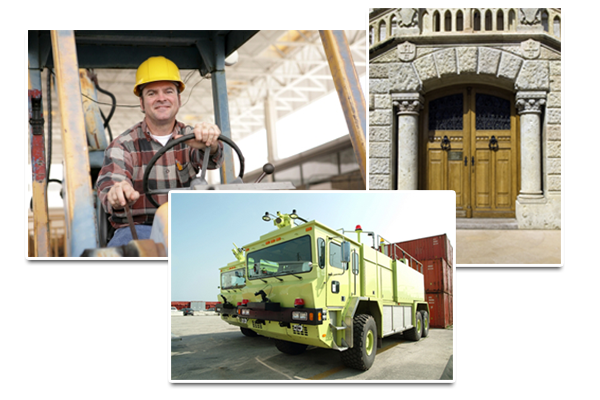 Unlike captive lending programs, we finance both new and used equipment, from virtually any manufacturer or supplier. Lease purchase financing allows municipalities to purchase property and equipment through installment lease payments, which can be made monthly, quarterly, semi-annually, or annually. As payments are made, the municipality — which maintains ownership of the equipment — builds equity in its investment. For municipalities, our lease-purchase agreement is a year-to-year commitment to make lease payments, not a commitment to pay debt. Because our lease-purchase agreement contains a non-appropriation or “funding-out clause,” in most states, no voter approval is necessary to enter into the agreement. 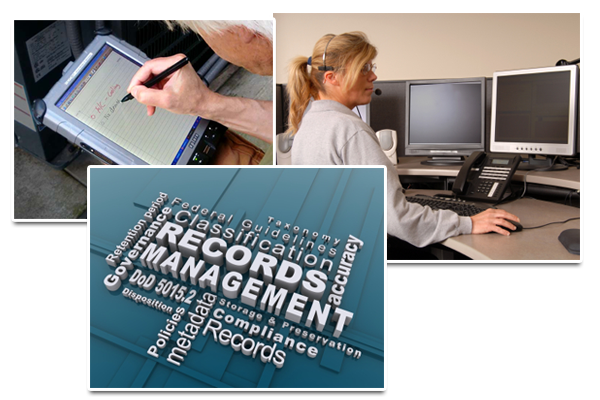 Computer software such as law enforcement / police software, judicial software, tax collection software and GPS software.